When my friend Linda walked in with two violins slung over her shoulder, I asked why. The 1805 German one was hers, she said, and the other, the one in the venerable alligator case, had belonged to her father who had died about a year earlier. 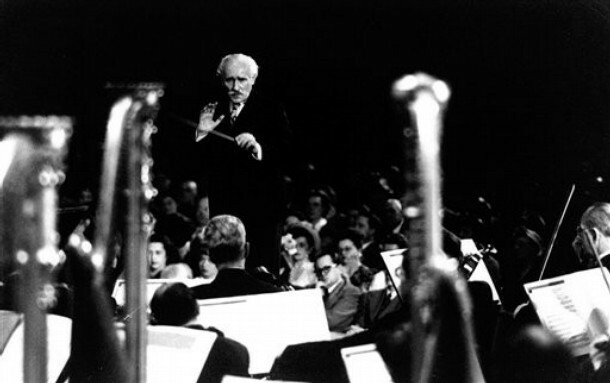 Bernard, who lived to 98 and played the violin brilliantly into his 90s, had performed with the famed NBC Orchestra led by Arturo Toscanini and Leopold Stokowski, then moved to Los Angeles where he continued to play with major orchestras and studios. One day many years ago, Bernard was kind enough to read through a Beethoven sonata with me and I never forgot it. I was glad to see that Linda had received one of his favorite violins. A fine violinist herself, and student of her father–a very strict teacher–she wasn’t sure if the legacy of her father’s violin had inspired her to play more, but perhaps it had. 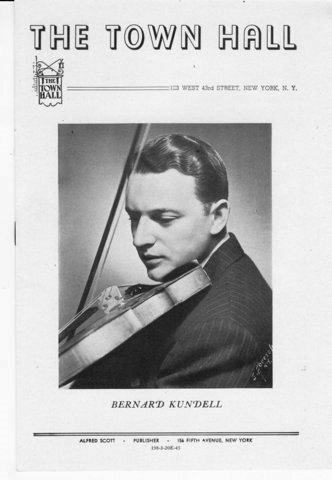 Founder and first violinist of the Coriolan Quartet, Bernard was a graduate of the Juilliard School of Music. He played with the Hollywood Bowl and Percy Faith Orchestras and at MGM for a number of years. Bernard and his violin can still be heard in recordings by Frank Sinatra, Neil Diamond, Sammy Davis, Jr., and Barbara Streisand. I found myself hoping that today’s talented young music graduates would find a similar long career playing music they loved. The violin in the well-worn alligator case, a Czech instrument made in 1991, is bigger than the usual size and Bernard had loved it for its huge sound. In Linda’s hands, passed from father to daughter, I thought it had found a good home.